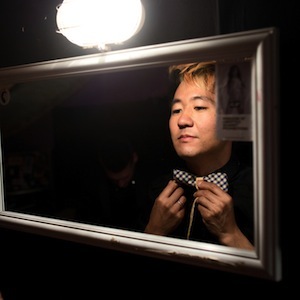 Monday, Kishi Bashi held a concert in Paris, France at Nouveau Casino. Paste photographer William Lounsbury spend the day behind the scenes with K Ishibashi, the man behind the project, and documented his day in the city. Check out Lounsbury’s photos in the gallery below.